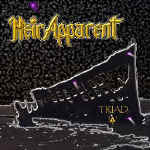 The Seattle band Heir Apparent was formed in the early 80's and released several obscure but very impressive melodic progressive power metal albums. Kerrang! 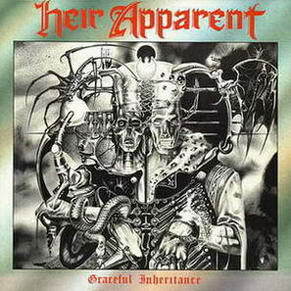 once called the band's "Graceful Inheritance" one of the most influential heavy metal albums of the 80's. 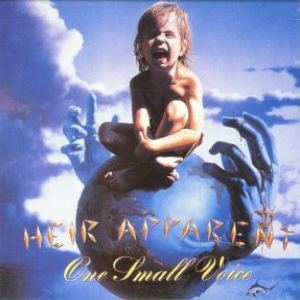 There were some rumours regarding the band's possible comeback in the late 90's.